Though its worth sharing this to you guys who always work on a computer. Those people who work in a call center or any related to computer works. 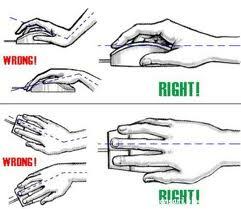 The mistakes of mouse daily mouse and keyboard usage will result in Carpal Tunnel Syndrome! Use the mouse and keyboard correctly. 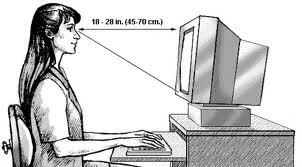 What is Carpal Tunnel Syndrome or CTS? 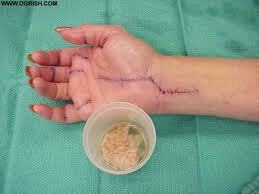 View below for the surgery of a patient suffering from Carpal Tunnel Syndrome…. 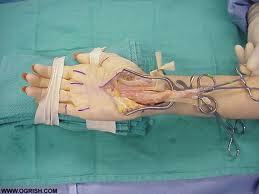 This condition affects individuals by causing pain, paresthesias, and sometimes weakness in the median nerve distribution. Those diagnosed with Carpal Tunnel Syndrome may experience pain, numbness and tingling sensations in the arm, which may extend to the shoulder and neck area; these feelings are more prevalent at night due to various sleeping positions. 4 Responses to Must Read! 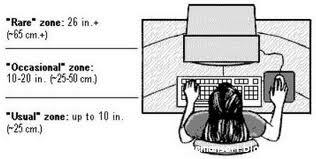 my case, been working too much facing computer works 9 hours a day and spend extra time on Internet shops surfing. It resulted to numbness of my right hand and sometimes i hardly can feel anything on my small ring and middle finger. 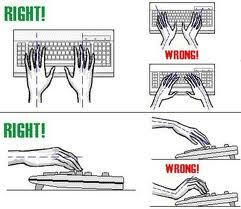 The doctor suggested me to rest my hands for awhile and do hand exercise to avoid further complications that could lead into carpal tunnel syndrome.